Do you have a new design that will change the face of your industry? Do you need to need to create a new architectural landscape for a client? Impossible Creations is a 3D printing company that can make your dreams happen. Come to us to create amazing prototypes or components, with our 3D Printing technology, we can create your design from any point in the process. Our range of 3D printers produce physical parts from 3D solid CAD models in a variety of materials such as ABS plastic, photo-cured Acetyl Resin and ProCast acrylic. The complexity of the design is not limited by the design process or the printing process so we can print sophisticated models that would otherwise be impossible to manufacture. Create complex, durable parts for low volume production as well as prototyping applications, manufacturing jigs, fixtures and tools. 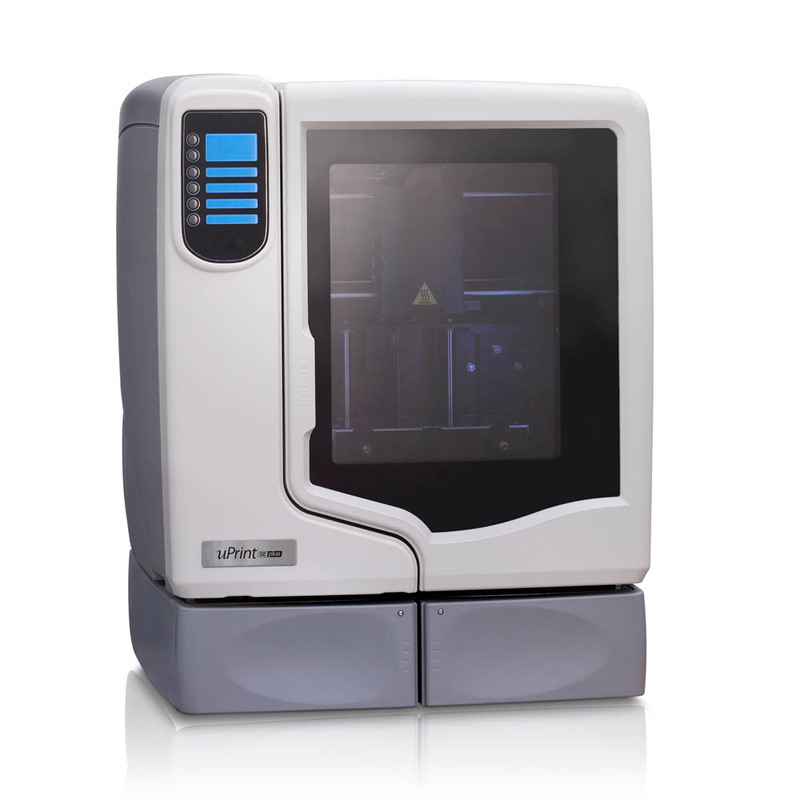 The Stratasys F370 lets you print everything from fast, low-cost concept models to durable assemblies. And the Stratasys F370 gives the option of up to four different materials, along with our easy-to-remove soluble support material. Create complex parts and assemblies with no compromise on accuracy, detail and repeatability. Even for your earliest design iterations, you can expect Stratasys quality and dependability. Create accurate elastomer parts quickly and efficiently with ease and reliability. The durable elasticity of FDM TPU 92A material makes it a good choice for a wide variety of applications including flexible hoses, tubes, air ducts and vibration dampeners. 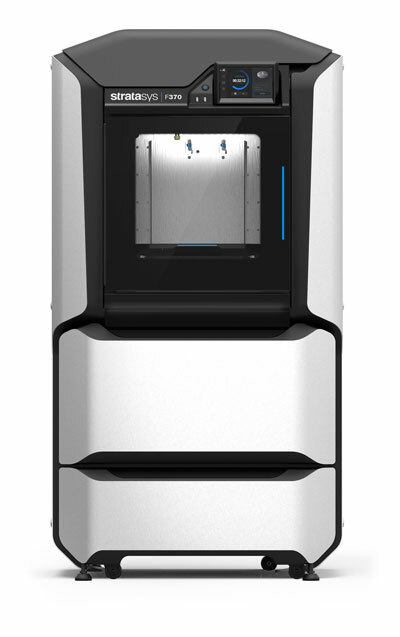 Our ProJet 3500 HD Max 3D Printer has a layer resolution of 0.016mm and a typical accuracy of 0.025-0.05 mm. Using VisiJet X (similar properties to ABS) we can produce accurate, high-definition models and prototypes for proof of concept, functional testing and low volume production. Using VisiJet M3 Crystal, we can produce ultra-high detail master patterns for mould making. Some attributes for the new materials include toughness, high temperature resistance, durability, stability, water tightness & biocompatibility. This material also provides true plastic look and feel for a vast array of prototyping and end use applications. VisiJet M3 Crystal is USP Class VI certified for approved medical applications. Its durability and stability is ideal for functional testing and rapid tooling applications. 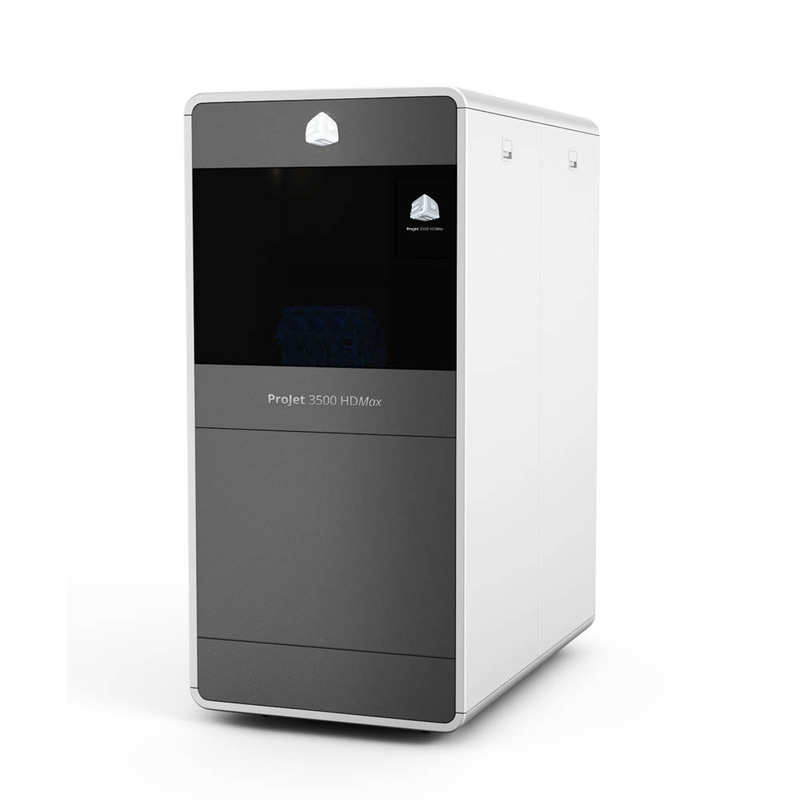 The uPrint is a professional grade 3D printer from Stratasys that utilises ABSplus to produce high quality models and prototypes. The build volume is 20.3 x 15.2 x 15.2 cm for a single piece but with our CAD techniques we can produce models to any size. Impossible Creations isn’t just an another 3D printing company, we can design, scan or alter your designs as well, all part of our complete 3D design and creation package.  It’s a high quality service from start to print, meaning you don’t need to go anywhere else.